I was walking about Longleat House a couple of weeks ago, when I saw this picture. It was not particularly obvious. It was hung above a door in one of the rooms in the house and unless you turned and looked back you wouldn’t notice it. 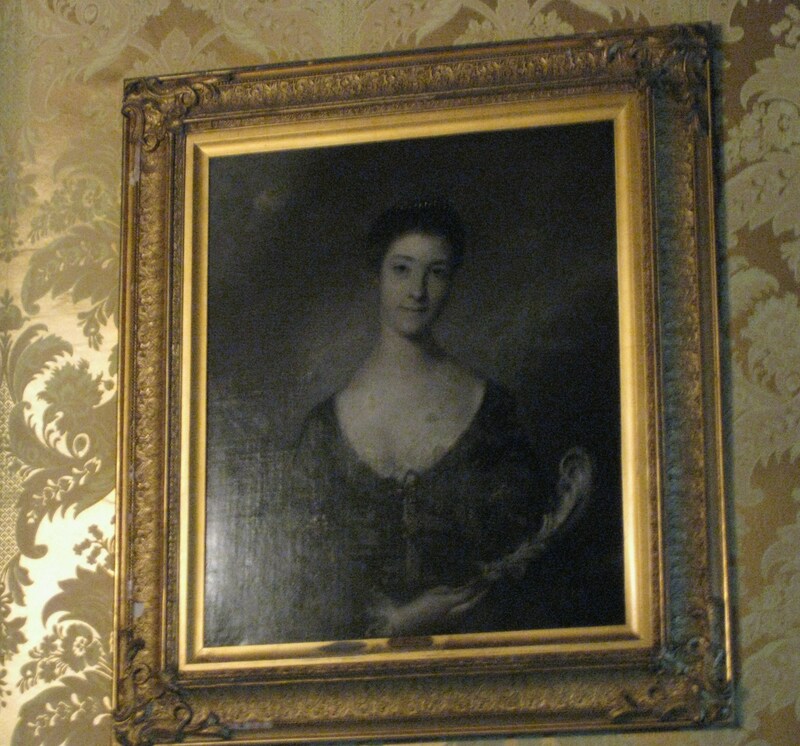 I always look at the portraits in historic houses because they give me ideas for clothing and hairstyles and a sense of potential characters for my writing. Some portraits just scream a tale to be told. “Kitty Hunter, the mistress of the Duke of Pembroke,” he answered. Well now of course my interest was piqued, especially as Pembroke is a name I have borrowed for a character in my book. So then I had to discover her scandalous story. Catherine (Kitty) Hunter was the daughter of Thomas Orby Hunter, an Admiralty Lord, so very respectable, or should have been, had she not run off with the Earl of Pembroke. At the end of this blog are elements of transcripts of letters, written by Horace Walpole at the time. These tell the story and express the horror, excitement and gossip which spun around London high society when the elopement occurred. The couple did not decide to have a discreet affair. In Horace Walpole’s letters he describes witnesses to the intrigue (the 18th Century word for affair) at a ball on the Wednesday evening, as though it was plainly obvious to the whole room what was going on. I can just imagine the twenty-eight year old Earl of Pembroke eyeing the twenty-two year old Kitty with a lustful look while she batted her eyelids and flirted, not doubt outrageously, if it drew so much attention. Can you picture him leaning in close and perhaps touching a little too much and a little too openly. Maybe they were laughing and drawing the eyes of the whole room as they danced. Certainly they must have spent considerable time with one another for their interest in one another to have been noted so particularly, in a period where only two dances were supposed to be allowed to any one man in a night. The elopement followed the next night, so at some point in the hours they had been flirting at the Middleton ball, they had arranged the details of their elopement. The Earl is noted in Walpole’s letters below to have arrived home, having arranged for his wife to have plenty of company that night, with a bundle containing a disguise. He ate in his rooms, and then donned the disguise of a sailor and black wig and apparently he and Kitty then left on a packet boat for France. 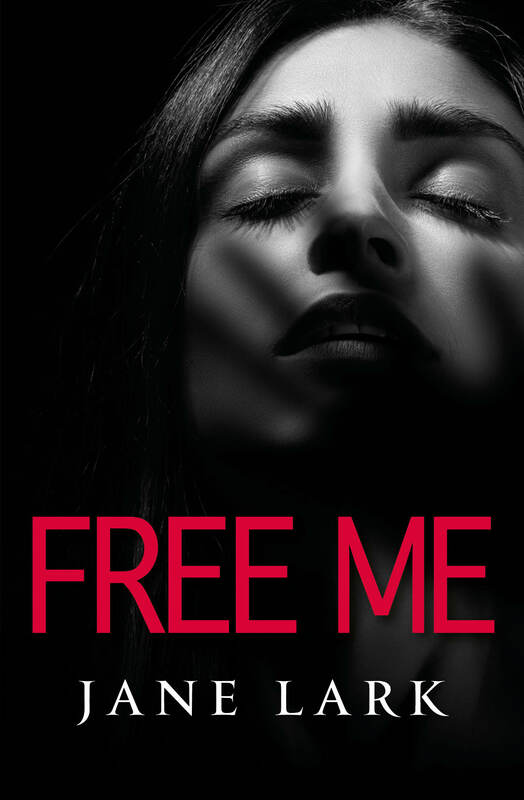 Other accounts say that the Earl’s family sent a man to find them and bring them back again, but having offered for his wife to join them (Shelley style), the Earl merely disappeared to France again with Kitty. 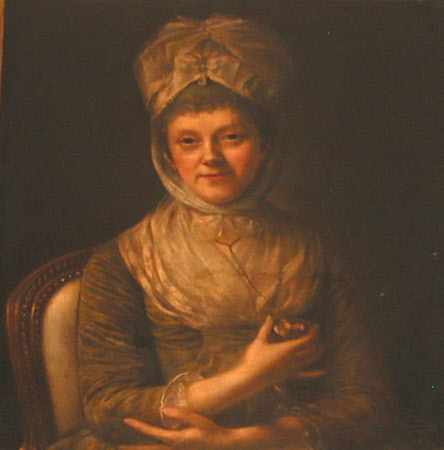 When Kitty returned to England at the end of their whirlwind six month affair in November 1762, she was pregnant with his child. 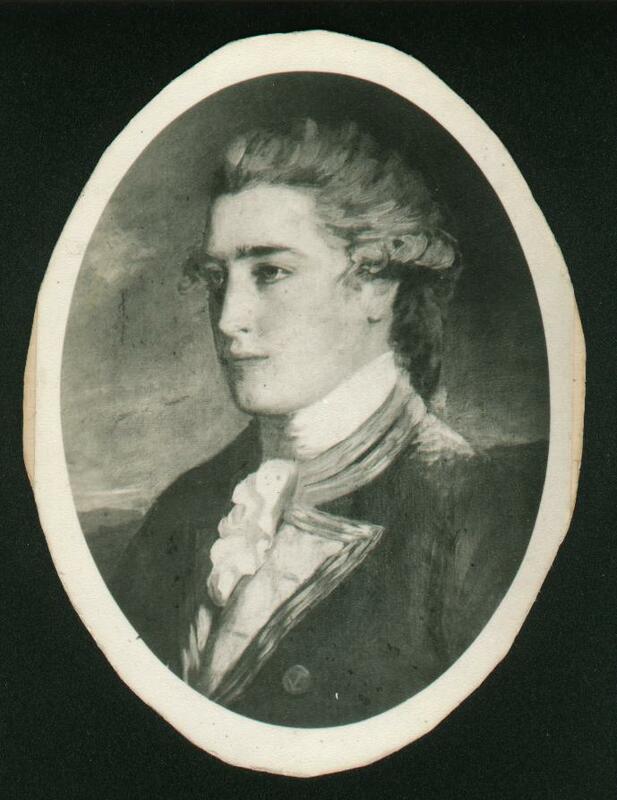 Henry, the Earl of Pembroke stayed abroad and was reappointed to his commission as a General (and was rumoured to elope with another woman whom he ran away with on her wedding day). Kitty’s and Pembroke’s child was named Augustus Retnuh Reebkomp – Retnuh an anagram of Hunter – Reebkomp an anagram of Pembroke. The Earl arrived in England a few months behind her in the February of the following year and made peace with his wife in the March, paying Kitty off. 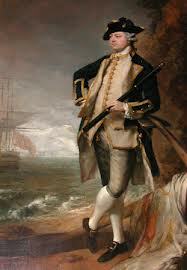 He did continue to support and favour the child though who was brought up in Pembroke’s home for most of his life. Reebkomp did cause further arguments between Pembroke and his wife though. 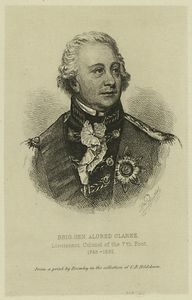 Especially when Pembroke attempted to have Reebkomp appointed in the army as a lieutenant under the name Augustus Herbert. Lady Pembroke immediately ensured Reebkomp kept his own surname, she did not wish him having his father’s family name which belonged to her own son. However Reebkomp was later renamed Montgomery. Kitty must have had quite a character. I would guess she was fun-loving and not a woman to hold back. I should imagine she spoke animatedly and never cared about causing offence. I only make these assumptions because of the words Walpole recorded that the Earl of Pembroke wrote when he left his wife, he’d said he was bored with her ‘goodness and sweetness’. I assume then, Kitty was neither good nor sweet, and as the Earl also recorded in his letters, to tell everyone he was going, that he had ‘long tried in vain to make is wife hate and dislike him’ I am also assuming that Kitty must have been able to hold her own against such a man.It must have been fun and exciting to set everyone’s tongues wagging at the Middleton’s ball, while plotting to elope, you can just see that look of expectation in the eyes of her portrait which I saw at Longleat. They fled at night in darkness, in disguise and on a boat, to go abroad. Well what could have felt more romantic and exhilarating than that? Kitty cannot have disliked the life of a courtesan. 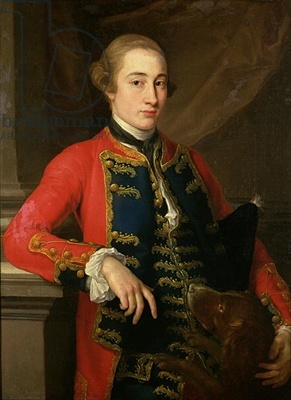 Soon after her affair with Lord Pembroke ended she took a new lover, Augustus Hervey, later 3rd Lord Bristol – this was probably the point her son by the Earl of Pembroke, was taken into his father’s house. 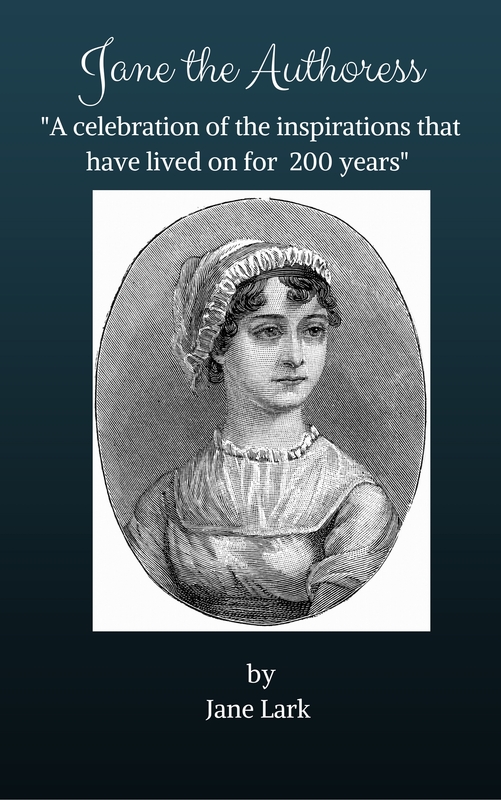 She certainly did not need to take on a new lover for financial support as the Earl of Pembroke had settled and annual annuity on her to support her – which was a common practice when men of good birth set aside a lover. There is not so much known about her affair with Hervey except it produced another child, a boy, named Augustus for his father. A miniature of the child, painted by Gainsborough, is at Ickworth House. Kitty was one of my luckier scandalous women. She found contentment in later life. 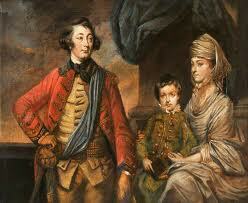 She married Field Marshal, Sir Alfred Clarke in 1770. Later in the letter Walpole jokes that ‘no soul could have read a line’ in some books ‘unless I had changed the title page, and called them, ‘The Loves of the Earl of Pembroke and Miss Hunter’ obviously society in London had been a buzz with gossip about the story. Posted on November 25, 2012 by janelark •	This entry was posted in Scandalous Women and tagged 18th Century, Catherine Clarke, Catherine Hunter, Jane Lark, Kitty Hunter, Lady Clarke, Lord Bristol, Lord Pembroke, passionate, regency, writing. Bookmark the permalink.